From Punch & Judy, to Lion King, Jim Henson and Team America: World Police, puppets have played a starring role in entertainment in the U.S., and here is how it all began. In the historical sovereign state of Myanmar, which is now Burma, marionettes were used in the high courts. 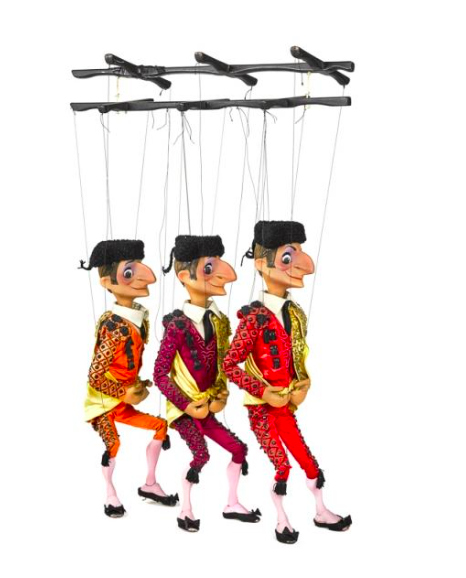 Rulers would send our warnings using marionettes as a way of revealing information without a human divulging terrifying truths, which was considered highly disrespectful. There is evidence from the writings of Aristotle and Plato that the ancient Greeks and Romans had their own versions of marionettes, in the form of dolls with string that were often laid on the graves of children. Puppeteering first made its way to the States by way of immigrants from Italy, France and Britain. In the late 1800s, marionette puppet shows became a popular form of entertainment with productions of Punch & Judy taking place across the country, Sicilian marionette shows being run in San Francisco, New York and Boston as well as Greek shadow puppets popular in Chicago and Detroit. In US The earliest traditions were imitations of old world forms brought to this country by immigrants from Italy, France, and Great Britain. In 1915, famous puppeteers Tony Sarg, Ellen Van Volkenberg and Helen Haiman Joseph founded studios in New York City, Chicago and Cleveland, with Sarg's large scale puppets starring in Broadway productions which went on to tour the countryside. By the 1920s, puppets had made their way into Hollywood movies. Puppets were such a part of culture in America that puppeteers were even drafted into the army especially to entertain the troops in World War II. In the mid 20th century, the movie Lili was released, Peter Schumann's Bread and Puppet Theatre created a parade of puppets in protest against Vietnam. Skip forward to the 1960s and 1970s, and there was one name when it came to puppets in America: Jim Henson. 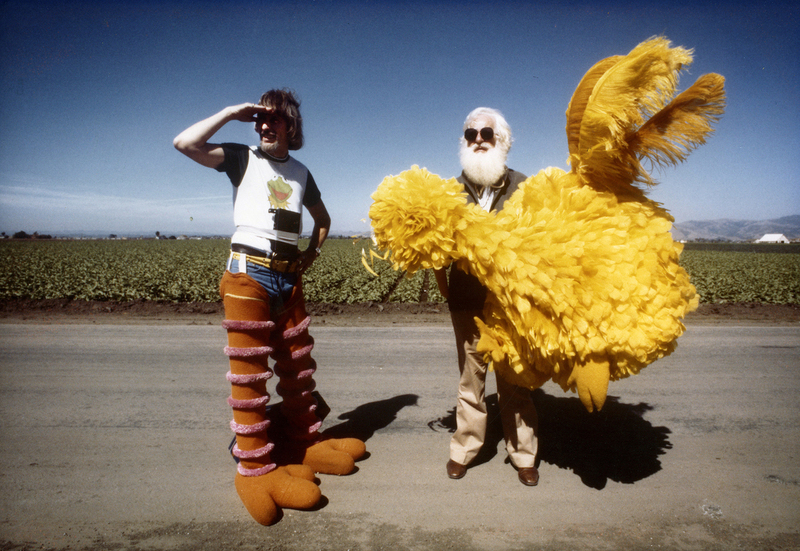 By the early 1980s, Jim Henson's Muppet Show had been running for 5 years and was incredibly popular around the world. 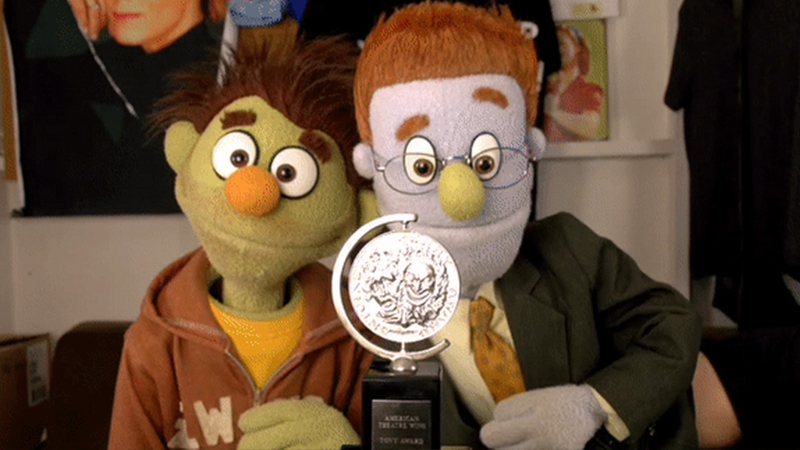 Puppets continued to star on Broadway, with Julie Taymor’s production of Lion King on Broadway fascinating audiences; as well puppets taking center stage in productions of Little Shop of Horrors and Avenue Q, with the latter winning the Tony Award for Best Musical. And who can forget the 2004 movie Team America:World Police written by South Park's Trey Parker, Matt Stone and Pam Brady with its politically charged humor, it was the most expensive puppet movie ever made. All marionettes featured are part of Pook & Pook's Antique Toy Auction taking place on September 15. Check out the full catalog here.